Manifestodesign founded in 2006 is a brand created by Tonuccidesign. 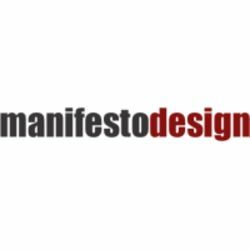 As the word itself says “manifesto design” has the aim of becoming the representation of a furnishing project interpretation that makes exclusive use of natural materials processed in the least invasive manner possible with the intent and will of concretely and tangibly promote the culture of the project in respect of nature and man combining design and manufacturing processes. These products are often interpretations of famous anonymous projects in the history of design or they are invented from scratch. The entire production is made in Italy between the Marche and the Romagna regions.